This isn’t a news website, but some news impacts daily conversations worldwide. Today, news of a Colorado shooting transcends all other news. 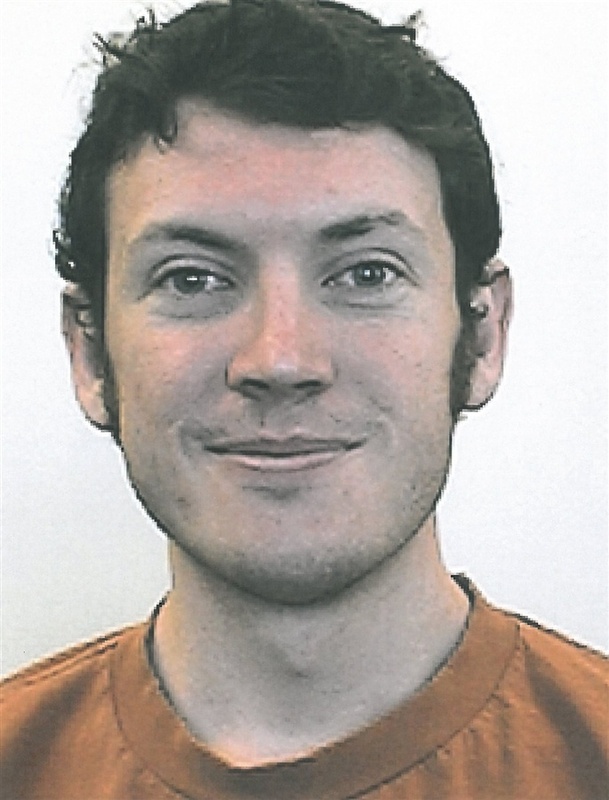 James Holmes, a 24-year-old student, is at the center of it all. Twelve people are dead. Fifty nine are injured. Dozens of families are directly affected. A community. A city. A state. A nation. A world-wide audience of onlookers grow solemn. Today’s show is a departure. Hopefully, you find it a sobering, but rewarding departure. I wish you all the best. Honestly, I do. Previous post: What Should I Do With All These Books?